Dunlop has designed a racquet for Hardball Doubles play. This frame is designed from Dunlop's popular Evolution racquet. RACQUET COMES FACTORY STRUNG WITH DUNLOP SILK STRING. DUNLOP SQUASH RACQUETS NO LONGER COME WITH A RACQUET COVER. 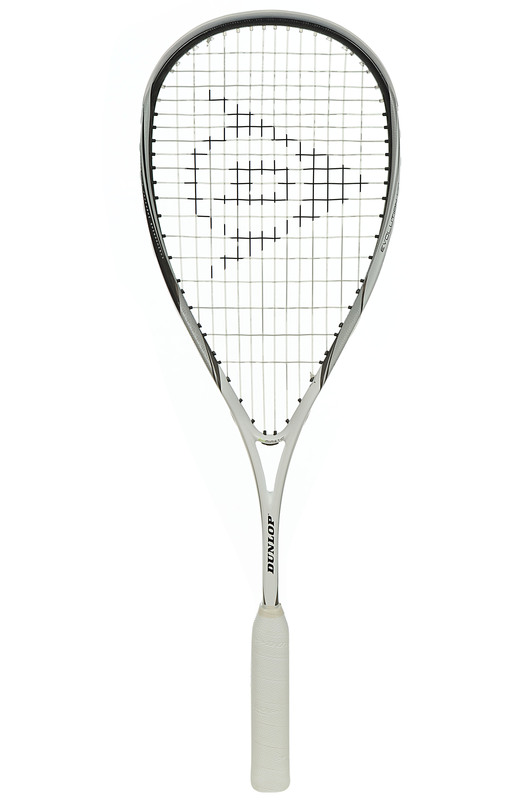 We recommend a string upgrade to enhance the playability of this racquet. Either Ashaway Supernick XL or Tecnifibre 305 1.20mm is a good choice. Custom stringing orders take 1 additional business day.